Sign-up using the form or call us at 253-848-6626. We now have a new driveway entrance! Please enter between South Hill Chiropractic and the new Red Canoe Credit Union and make a left when you enter the parking lot. We look forward to seeing you soon! 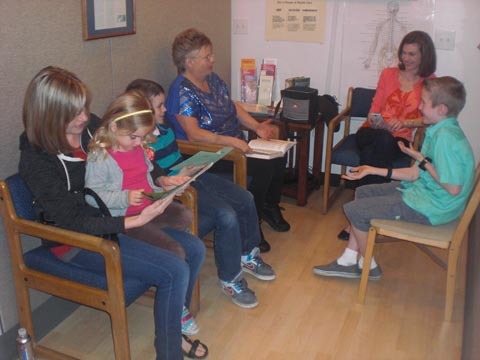 Located in the heart of Puyallup, Dr. Padelford and his professional staff at South Hill Chiropractic are dedicated to helping you achieve your wellness objectives -- combining skill and expertise that spans the entire chiropractic wellness spectrum. 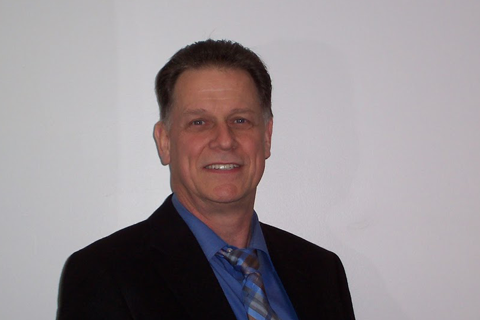 Dr. Phillip Padelford is committed to bringing you better health and a better way of life by teaching and practicing the true principles of chiropractic subluxaton and wellness care. 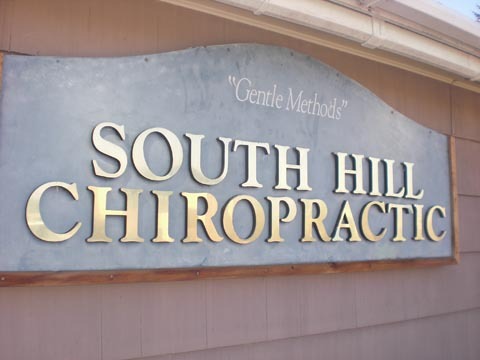 Patients seeking treatment at South Hill Chiropractic with Dr. Phillip Padelford are assured of receiving only the finest quality care through the use of modern chiropractic equipment and technology. 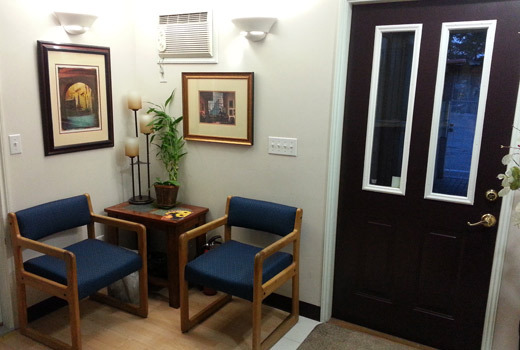 Dr. Phillip Padelford and the staff have a genuine concern for your well-being! 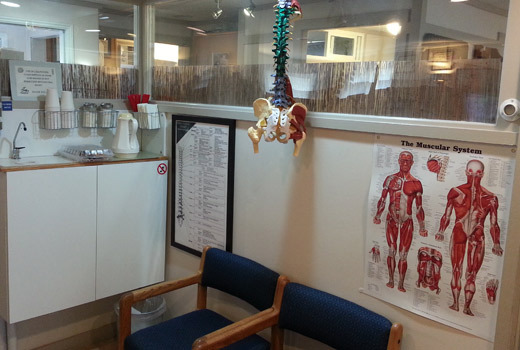 If you are new to our website, please feel free to discover and learn about chiropractic subluxations and wellness. If you are interested in starting your journey towards wellness please subscribe to our award winning newsletter. If you are already a newsletter subscriber, please explore the member wellness section of our website for wellness articles, resources, and health facts---specifically targeted by Dr. Phillip Padelford to your wellness needs and interests. 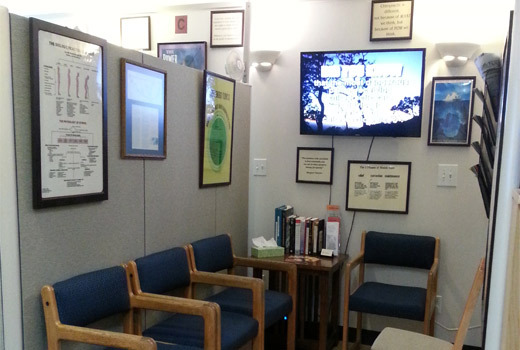 South Hill Chiropractic offers our patient form(s) online so they can be completed it in the convenience of your own home or office. "After the appointment, Chuckles, who had not run around in years ran all over the office. He was so excited that he came running back into me. The response was so immediate that I continued to take him in to see Dr. P. every time I could see that he was starting to have pain again. I could not believe how amazing it was! 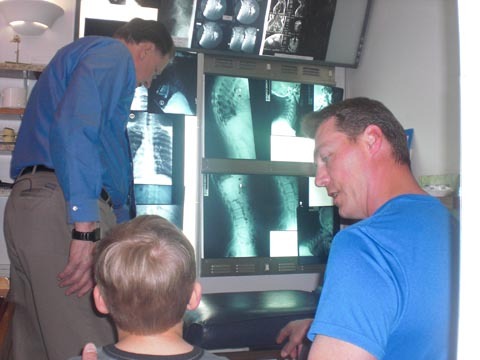 It’s like Dr. P. could do a miracle every time I took Chuckle in"
"I miss the way Dr. P. takes his patients so personally, the natural healing therapy he provides and the family atmosphere he and his staff create in the office. So whenever I am back in town I stop in and they find a way to accommodate my travel schedule so I can have another session with Dr. Padelford."